Villa Anne-Marie 1 is part of a small resort with only two villas. As you enter the gate towards villa Anne Maria, it is as if you’re entering a beautiful oasis. The gardens (3000 sq.m.) 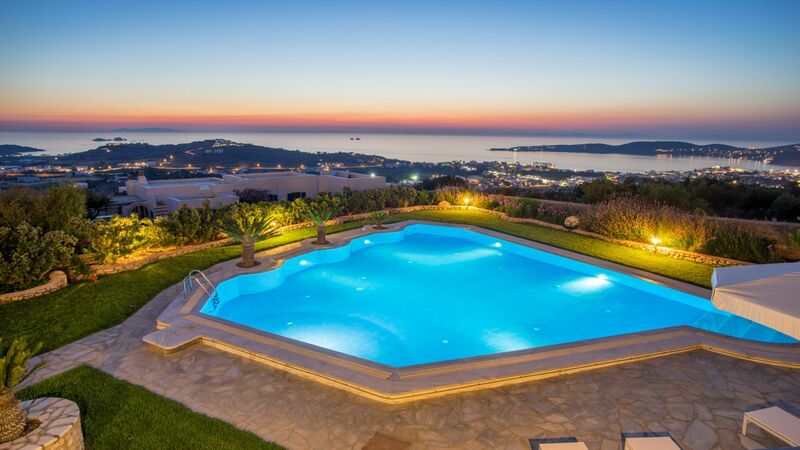 surrounding the two villas of the complex are truly amazing. 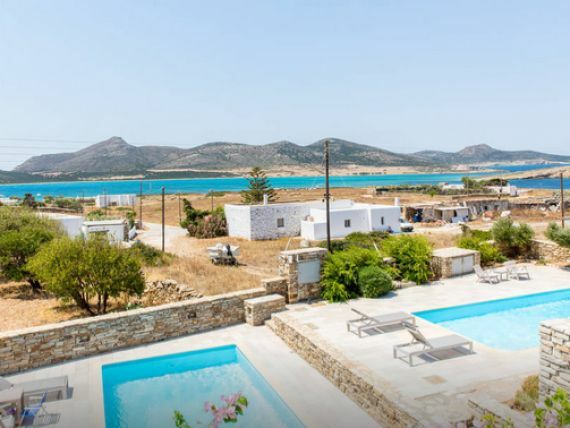 The villa has been built in a traditional Cycladic architectural design with a luxurious touch, it is recently totally renovated and has magnificent view over the town and the Aegean Sea. 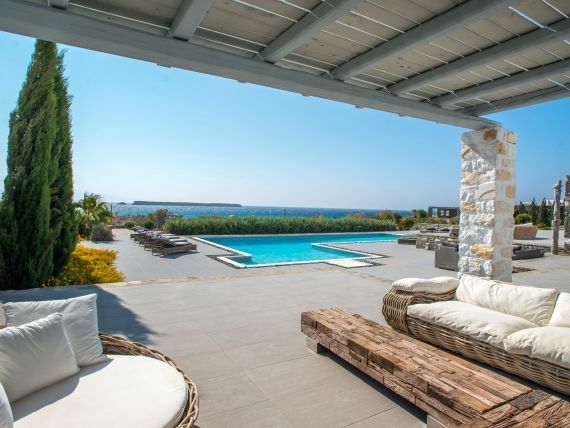 The villa is privileged located on a hill only 3 km from Parikia town. 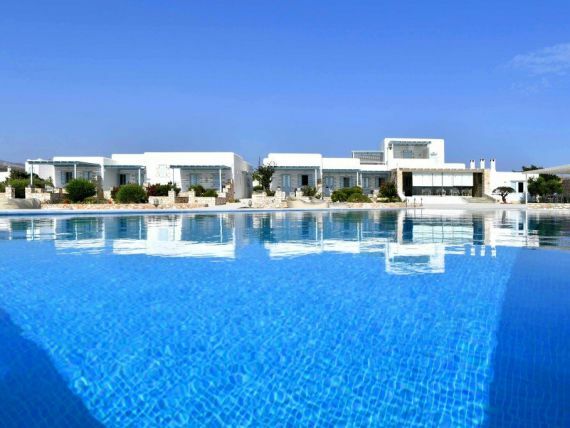 The large swimming pool is shared between only two villas and it is like a private. 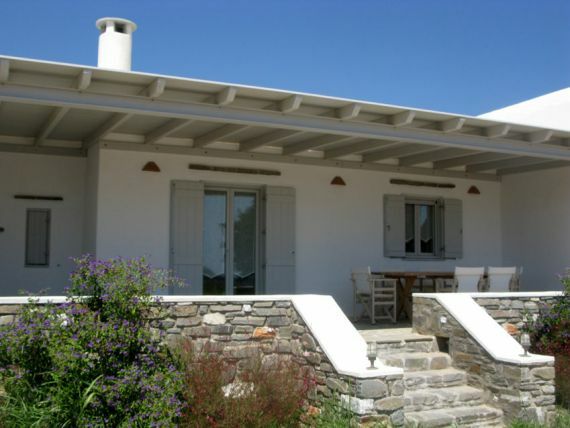 Villa Anne-Maria 1 is 140 sq.m surrounded by over 3000 sq.m of garden area and spacious outdoor verandas with BBQ. The house consists of the ground floor and the first floor. Entering the Villa Anne-Maria 1, you see a bright-decorated living room, a large kitchen table and a fully equipped kitchen. From here you can enter the terrace and enjoy your morning coffee in the sun or your glass of wine in the sunset. On this floor you’ll also find two bedrooms and a bathroom. Climbing the stairs you’ll find another bedroom and a little bathroom. This bedroom has direct access to a huge veranda, with stunning sea view. 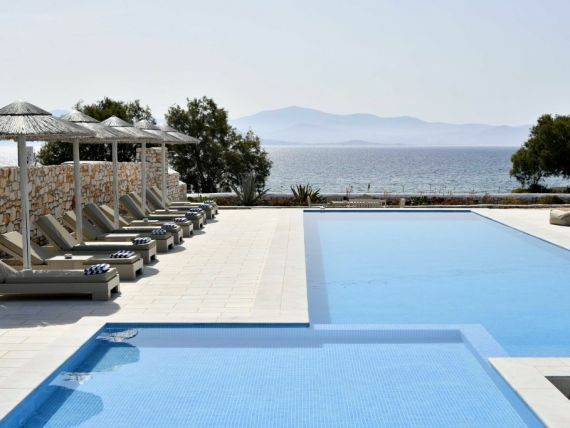 At the ground floor, there are large verandas around the villa with exceptional sea view and mountain view. With the little seats at different spots you can fully enjoy the gardens and views around you. 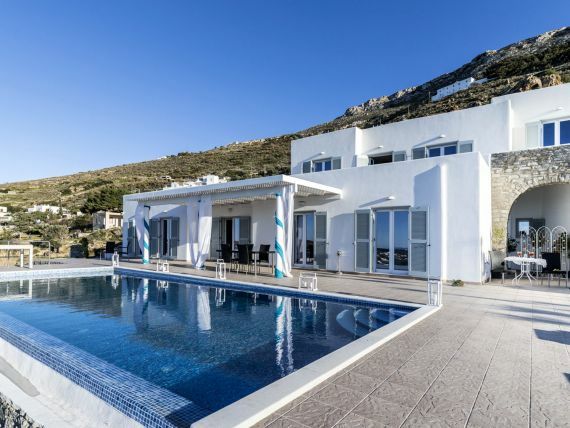 While on the front of villa Anne Maria 1 you’ll have an open terrace with sea view, it has another covered terrace on the side, which is equipped with a large bbq so as to enjoy your meals during your accommodation. The house promises unforgettable holiday moments to its lovely guest. 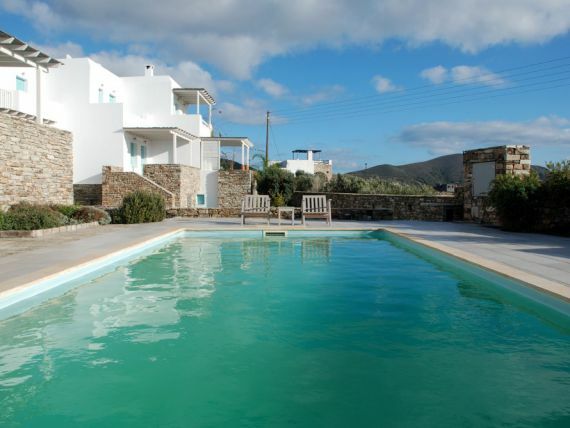 - It is located 3 km from the capital of Paros, Parikia, 3,5 km from the closest beaches of Livadia and Parasporos. "; infoWin.setContent(katallima_info); hideAllInfoWindows(map); infoWin.open(map, marker); //jQuery('.gm-style-iw').parent('div').prev('div').css('background-color', '#000'); //$('.gm-style div div div div div').children().eq(3).css('background-color', '#000'); //alert ( $('.gm-style div div div div div').children().eq(3).attr('style') ); }) return marker; }); //------------------------------------------	var katallima_photo_main = "1DSC07543_HDR.jpg"; if (katallima_photo_main != '') katallima_photo_main = 'paros_uploads/'+katallima_photo_main; else katallima_photo_main = 'img/no-photo.png';	var myLatlng = new google.maps.LatLng(37.071708, 25.151897);	var contentString = "